At the request of the author’s representatives, this story has been removed from our online archive. 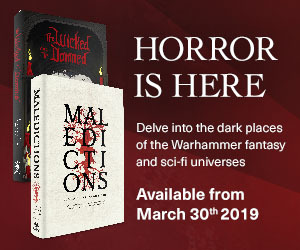 If you’d like to read it, you can still find it in the ebook edition of the May 2013 issue of Nightmare. We apologize for the inconvenience. 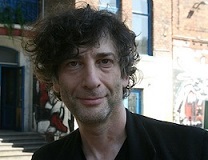 Neil Gaiman’s most recent novel, The Ocean at the End of the Lane, is scheduled to publish in June 2013. His previous novel, the international bestseller The Graveyard Book, won the prestigious Newbery and Carnegie medals, the first author to win both for the same book. Other novels include American Gods, Coraline, Stardust, Neverwhere, and Anansi Boys, among many others. In addition to his novel-writing, Gaiman also created and scripted the popular comic book series Sandman. Most of Gaiman’s short work has been collected in the volumes Smoke and Mirrors, Fragile Things, and M is for Magic. He is the winner of four Hugos, two Nebulas, four Stokers, the Carnegie Medal, the World Fantasy Award, and seventeen Locus Awards, among many other honors.